Amazing is an understatement to describe Cebu. This, I can already say for sure after spending three full days there. 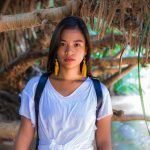 The province is teeming with life — literally, when you see the mountains and beaches, the bustling capital, and the flocks of birds flying everywhere, and figuratively when you understand how Cebu’s history has breathed life into the Philippines since time immemorial. On a more personal note, Cebu brought life to three sleepy travellers — me and my colleagues — trekking its wonders for the very first time. With this, I feel like I owe it to the province to share all its beauty with you. Planning a getaway there for the first time? 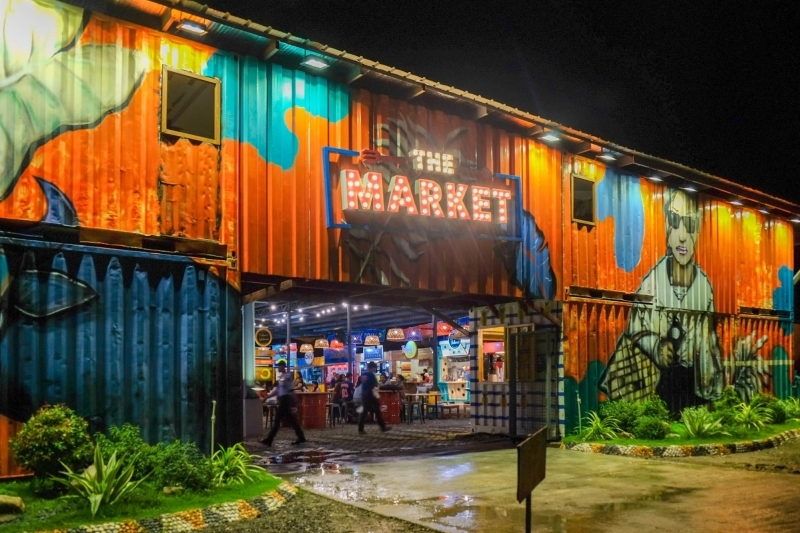 Here are the top things to do in Cebu. 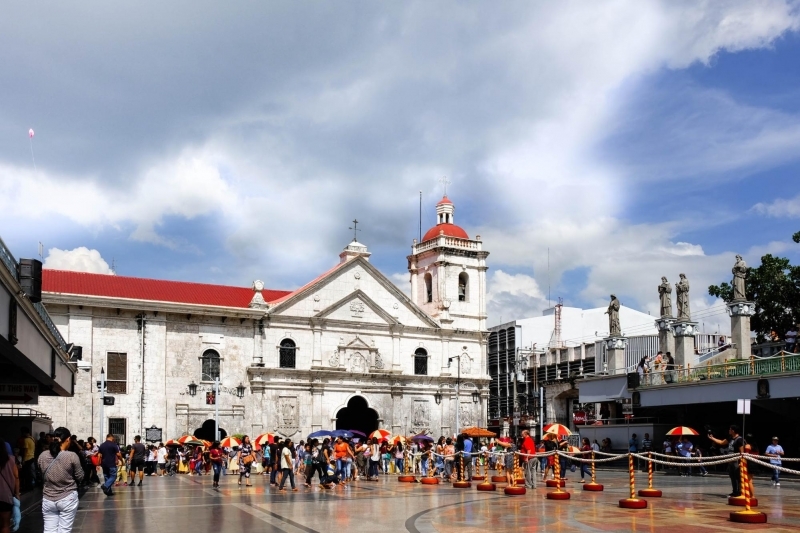 Considered as the oldest city in the Philippines, the capital of Cebu has historical landmarks practically lined up against one another. 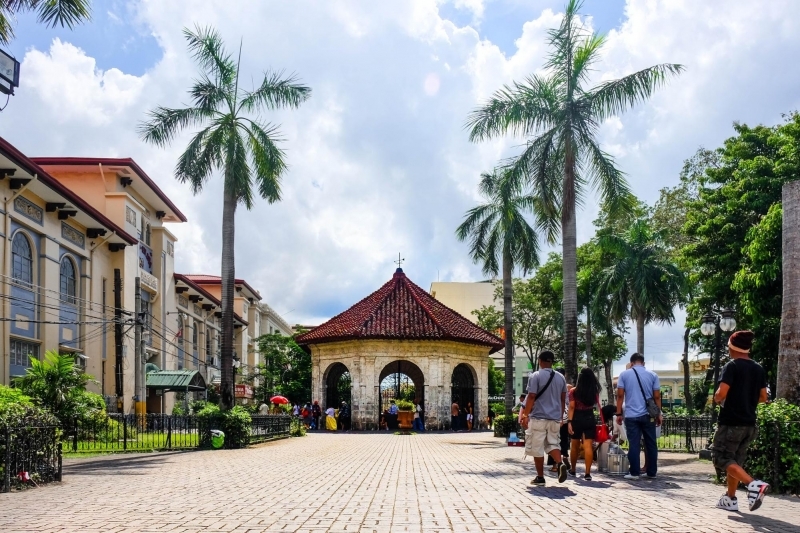 Magellan’s Cross, Colon Street, Carbon Market, Heritage of Cebu Monument and Fort San Pedro are all within a short walking distance from each other. Learning about Philippine heritage is a lot more exciting when you step foot in the homes of those who have come before you. 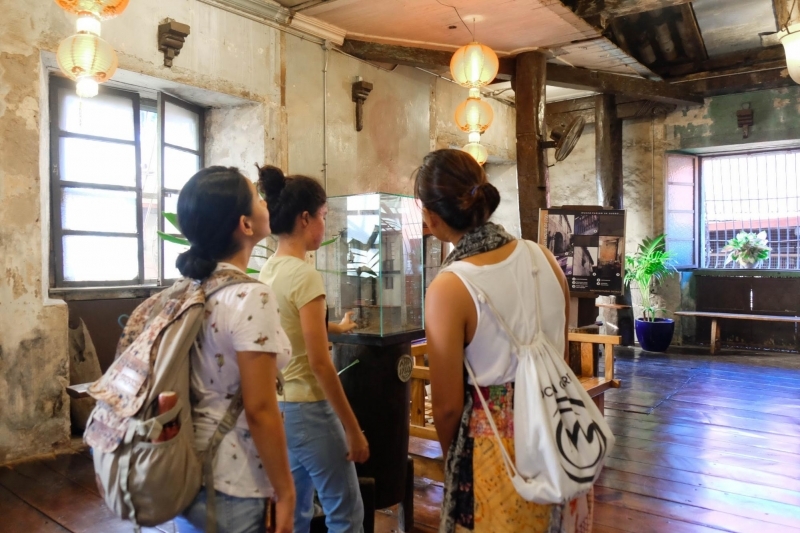 An epitome of the classic “bahay na bato,” the Casa Gorordo Museum serves as an evidence to the richness of Filipino architecture during the Spanish colonial era. 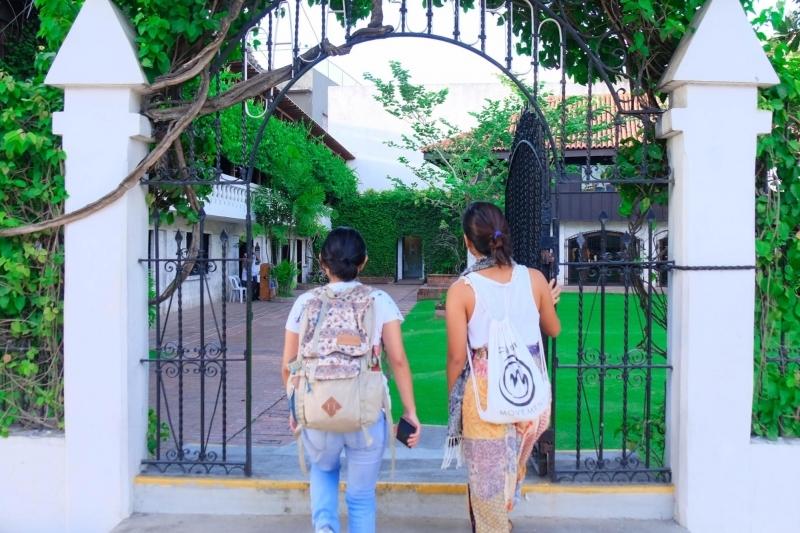 Nearby, you’ll also see the Yap-Sandiego Ancestral House and the Jesuit House Museum of 1730. 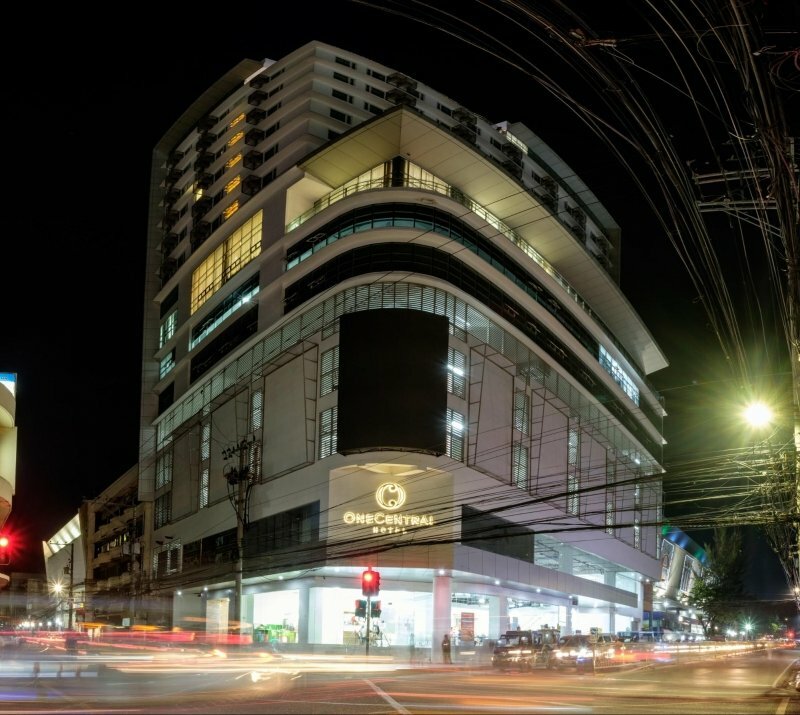 Tip: Stay at One Central Hotel, an affordable luxury hotel in downtown Cebu. 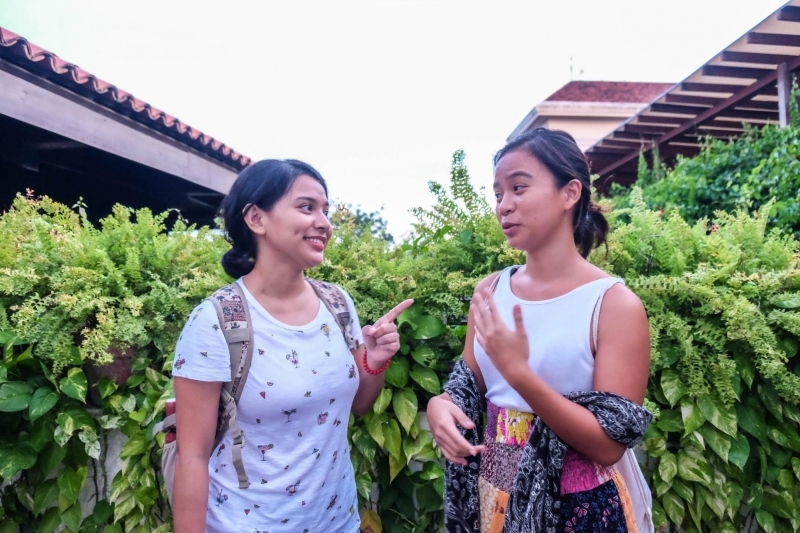 Because of its convenient location, you can easily walk or take a short jeepney ride to the aforementioned historical landmarks and ancestral houses. Be prepared to hear a lot of historical narratives from your tour guides as you visit heritage sites. Collect newfound knowledge, ask some questions, and take note of the travel tips your guides might mention every now and then. Every third Sunday of January, Cebu celebrates its most popular festival. 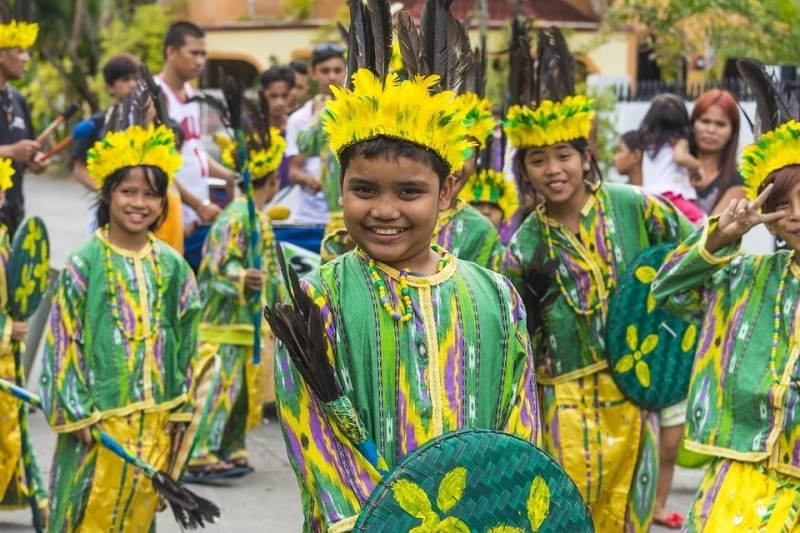 The Sinulog Festival commemorates Señor Santo Niño de Cebu, wherein a dance parade colours the streets of Cebu City. Witness the grandiose of the centuries-old churches in the Philippines. The highly-esteemed Basilica Minore Del Sto. Niño is among the oldest cathedrals in the country, the Carcar Church boasts of byzantine architecture, and the Boljoon Church nestles stunningly between the beach and mountain views. Considered as one of the major languages in the Philippines, Cebuano is a gem of our country. Not to mention, it’s definitely very convenient if you can speak basic Cebuano phrases when in Cebu. 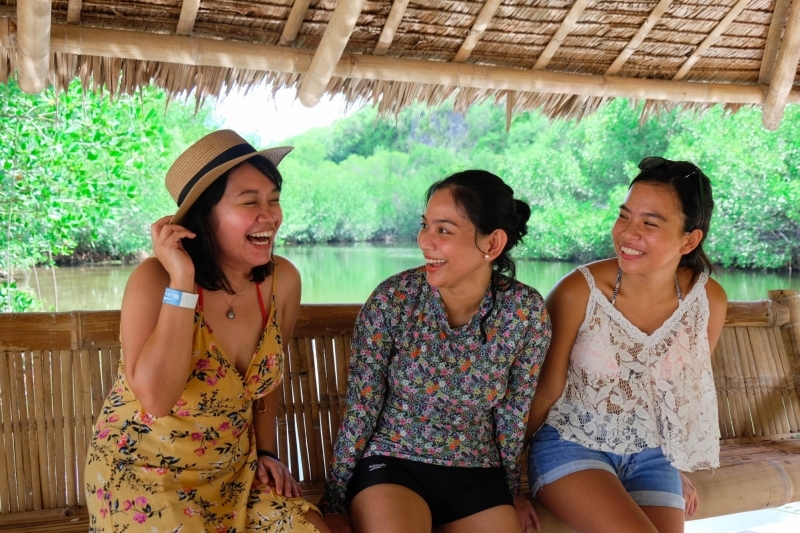 For us, the most useful phrases were “pliti palihug” and “diri lang mi” for jeepney rides, and “salamat kaayo!” for thanking the warm and friendly Cebuanos we met along our trip. 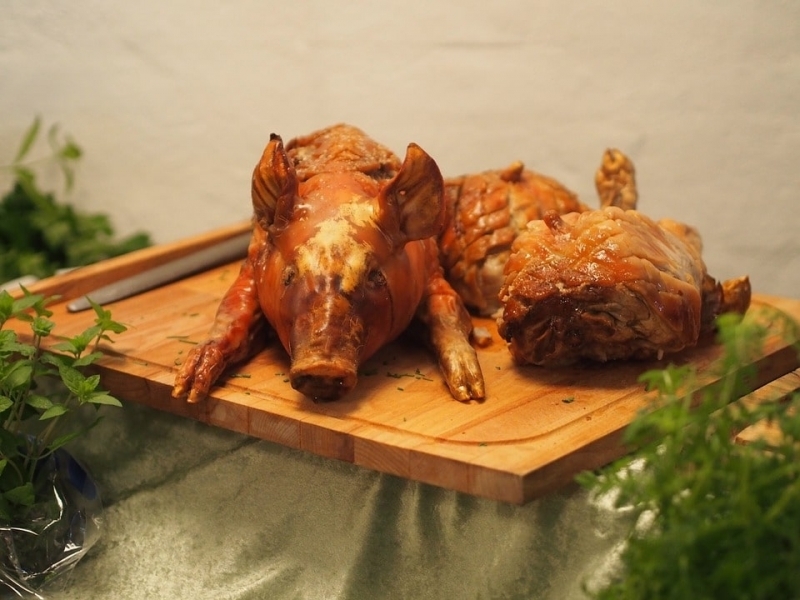 Cebu is hailed as the Lechon Capital of the World for a reason. It’s known to have the most flavourful lechon in the planet — the crispy skin, tender meat, and savoury juice don’t lie. Believe me, I’ve never liked lechon until I tasted one in Cebu. Aside from lechon, Cebu has a lot more cuisines you have to try out. Luckily enough, we were joined by a local who brought us to The Market by Sugbo Mercado. Here, we tasted a wide range of local dishes — from platters of cheesy baked scallops to cups of yummy milk tea. 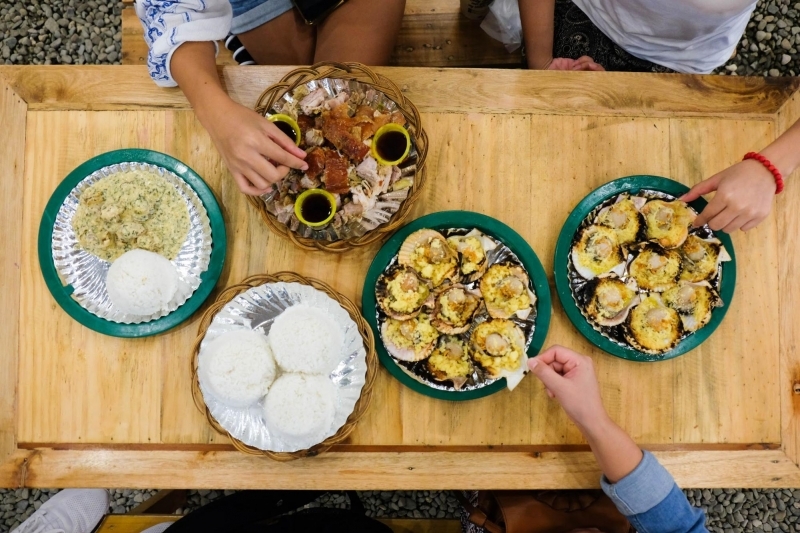 Cebu’s food culture doesn’t stop there. Go around the province, and you’ll find lots of other tasty dishes you won’t be able to get a hold of in Manila. Some honourable mentions are scallops from Sa Paolito’s Seafood House, siomai from Siomai Sa Tisa, and silvanas from Briquito Silvanas. 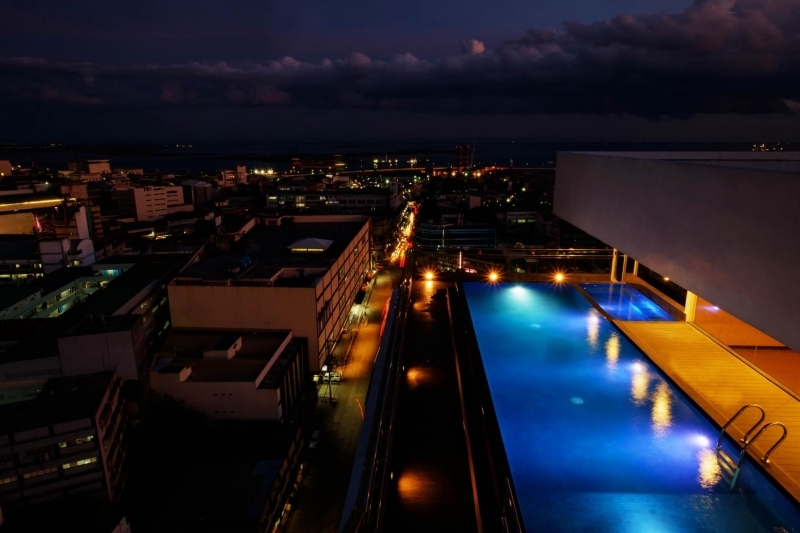 Take a dip in the pool of One Central Hotel, which has a panoramic view of the highlights of Cebu — the mountains and the ocean during the day, and the city lights at night. Not to mention, the hotel actually has the longest happy hour, which starts at 4pm and ends at 10pm, in all of downtown Cebu. Talk about a great way to end a jam-packed day in Cebu! 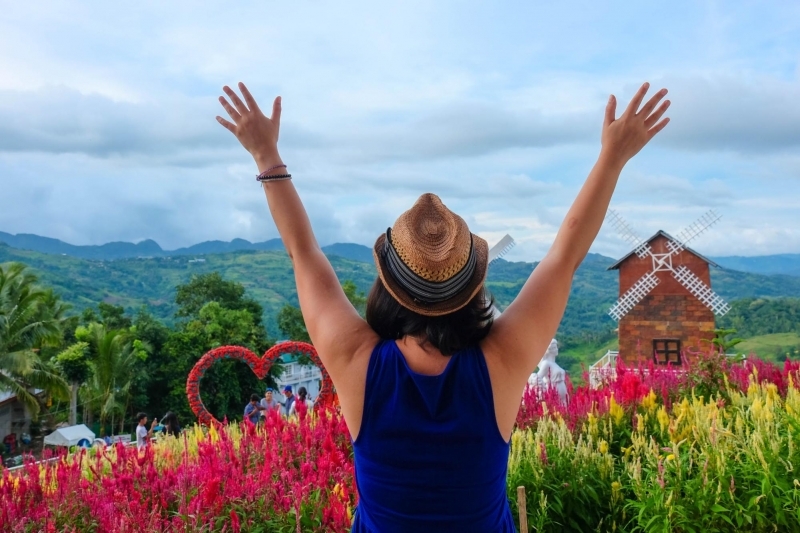 There’s a lot to say about Sirao, but maybe the best word to describe it is “picture-perfect.” With the celosias, sunflowers, and chrysanthemums blooming in this “Little Amsterdam of Cebu,” you might never want to leave. After a trip to Cebu’s Amsterdam, feel the magnificence of Greece in the Temple of Leah. Built by actress Ellen Adarna’s grandfather for his wife he loved dearly, the shrine now holds the memories of late Leah Albino-Adarna. More than its Grecian statues, grand staircase, and brass angels, the nine-foot bronze statue of Leah acts as the heart of the temple. Who said love couldn’t be this grand? 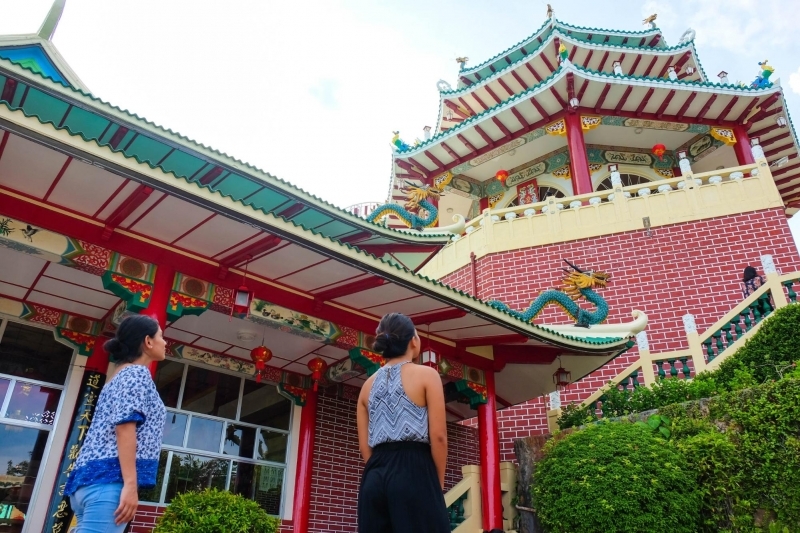 Nestled in a quiet subdivision in Cebu City, the Taoist Temple was built for the Chinese community to worship their gods serenely. Meanwhile, non-worshipers can also experience the tranquillity of the towering attraction. The liveliness of Cebu isn’t limited to its wildlife on land. 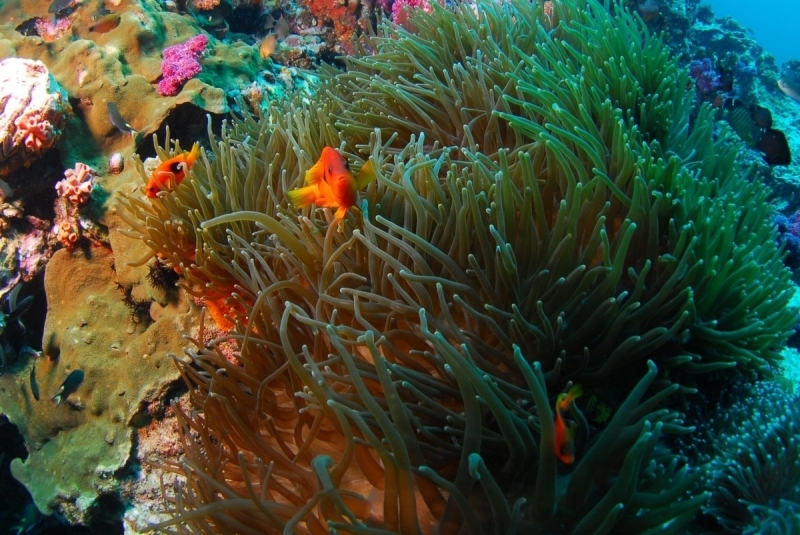 Under the sea, whale sharks, manta rays, and a wide variety of colourful fish swim around the reefs. Mactan Island, located southeast of Cebu Island, will already give you a glimpse of the vibrant marine life the province has to offer. Tip: Stay at Crimson Resort and Spa Mactan because it has its own private beach cove and a two-hectare marine reserve, home to many different fish species and beautiful coral ecosystem. Guests are welcome to snorkel in its clear waters and observe the beauty of the underwater world. Click here to book your stay, and here to know more about their marine reserve and how you can participate in its projects. 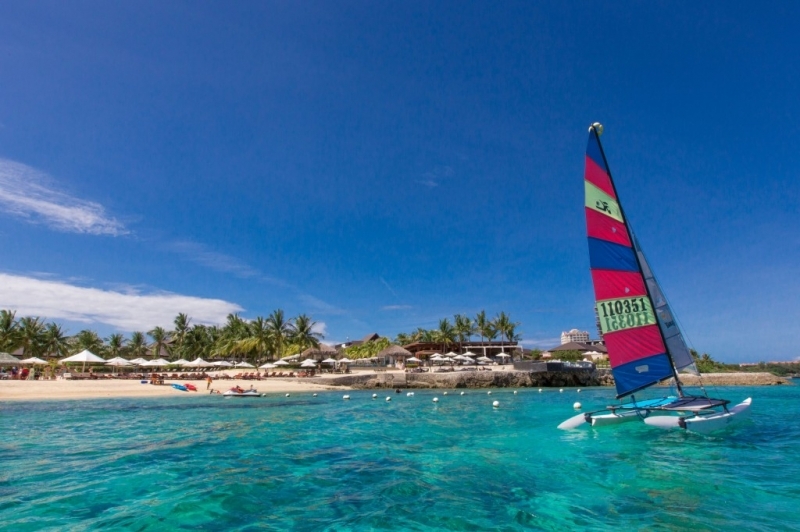 Read the full resort review of Crimson Resort and Spa Mactan on TripZillaSTAYS. Even when you’re only visiting Cebu for a few number of days, a day trip to Sumilon Island is worth it. Lounge around the beautiful beaches, go kayaking, snorkel, trek — you’ll never run out of things to do here. Tip: If you’re staying at One Central Hotel, you can easily walk to the South Bus Terminal where you’ll find a Ceres Bus going to Bato Oslob. As much as possible, leave early in the morning so you can catch the first ten-minute boat ride to the island scheduled at 8am. Travel time from Cebu City takes about three to four hours. Don’t worry about breakfast! If requested, One Central Hotel may pack you free breakfast-to-go any time in the morning. Bask in the sun in the fascinating sandbar of Sumilon, which locals and tourists alike admire for its pristine white sand in the middle of crystalline waters. Amazingly, this sandbar shifts position and shape depending on the season. From North to South, Cebu boasts of numerous wonderful beaches. 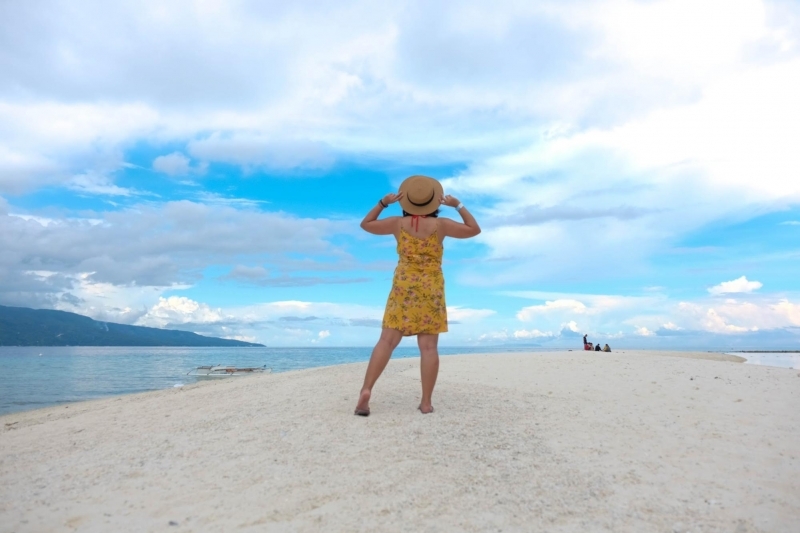 While Moalboal and Sumilon may be the most accessible beaches from the centre, the serenity of the beaches in Bantayan Island and Malapascua Island are incomparable. 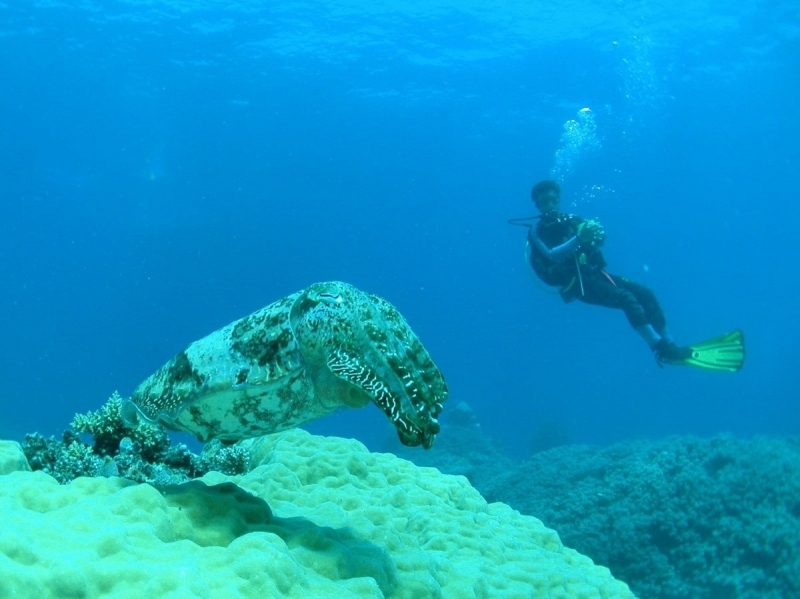 Many divers have fallen in love with Cebu, as its seascapes are breathtaking. Monad Shoal, also known as “Shark Point,” in Malapascua Island is especially famous for being the home of the incredible thresher shark. Aside from oceans, Cebu has several breathtaking waterfalls too. 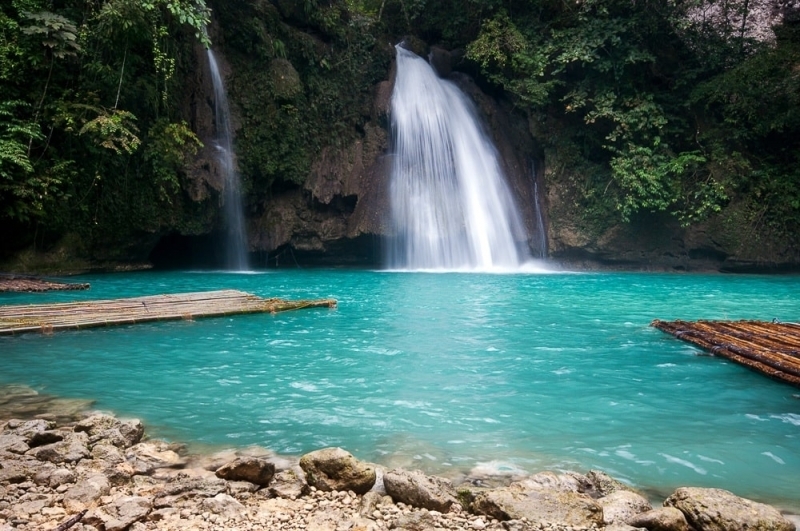 Among them, Kawasan Falls holds a special spot for tourists. Admired for its turquoise blue water, the waterfall is the perfect place for relaxation and rejuvenation. Try out the bamboo raft and ride towards the falls! Indeed, Cebu has been blessed from sea to summit. 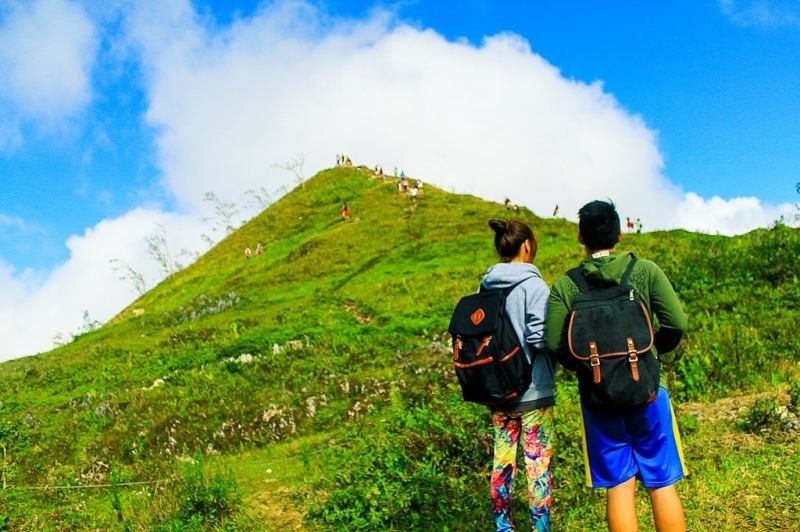 Mountaineers of all levels can find a peak to fall in love with, including Casino Peak, which mimics the beauty of Bohol’s Chocolate Hills, and Osmeña Peak, which towers the highest among all mountains in Cebu. With the view, every mountain in Cebu is certainly worth the climb. 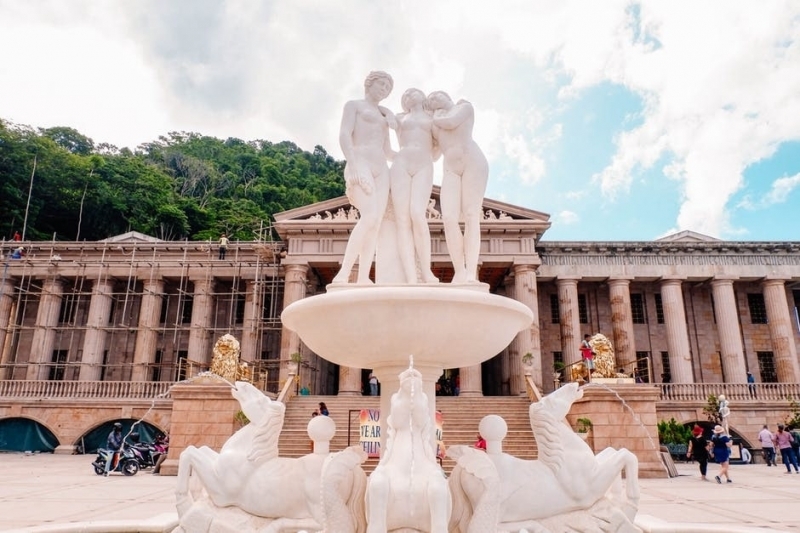 With everything Cebu has to offer, it's practically impossible to run out of things to do here. You'll definitely come back for more – I know I will. Salamat kaayo, Cebu!